USANA, word! : Have You Heard About Our New Talent At USANA? Have You Heard About Our New Talent At USANA? On the back of the success of Sam Stosur, Liezel Huber and Melanie Oudin recently at the US Open 2011, we have had the privilege of four top athletes joining us at USANA, which we are very excited about! 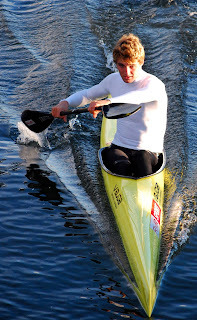 Already at the age of 17, he has won 11 medals, 5 National Titles and 3 Oceania Titles at New Zealand National Canoe Racing Championships and is a National Surf Life Saving Gold Medallist. 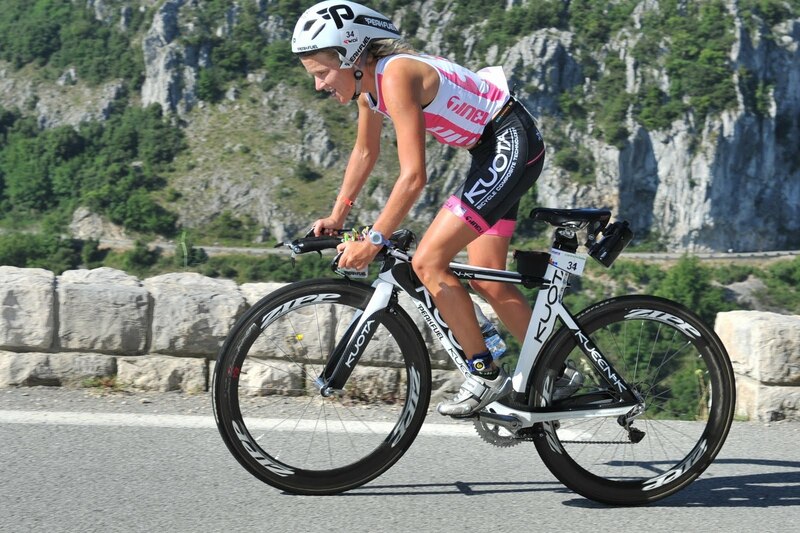 Britta has an impressive sporting career, which includes recently coming 4th in Ironman in France, 2nd in Triathlon Toelz, Germany and 1st in the Spring Challenge. 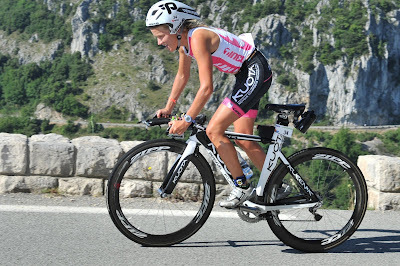 Britta’s goal is to place in the top five consistently in International Ironman and long distance triathlon races and win an Ironman within the next five years. We believe you’ll get there Britta! 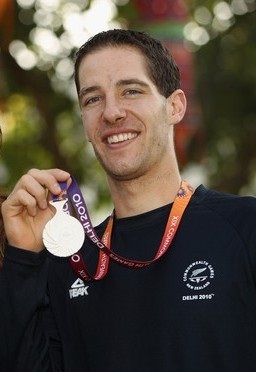 Martin is currently ranked #1 in New Zealand and a Silver medallist in the 2010 Commonwealth Games, which is a huge achievement! We can’t wait to see what lies ahead for Martin! Tennille is a cyclist who, despite only riding since 2009, has already won Gold medals at both State and National level. 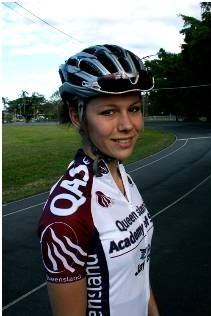 Tennille is also the second fastest under 17 female in Australia, which is outstanding! Tennille’s future goals are to enter the Australian Institute of Sport as a Track Sprinter and represent Australia as a Track Sprinter at an international level. We know great things are ahead for you Tennille! We are very excited about what is ahead for all our new Athletes and warmly welcome them aboard! Let us know what you think about our new athletes, leave your comments below.